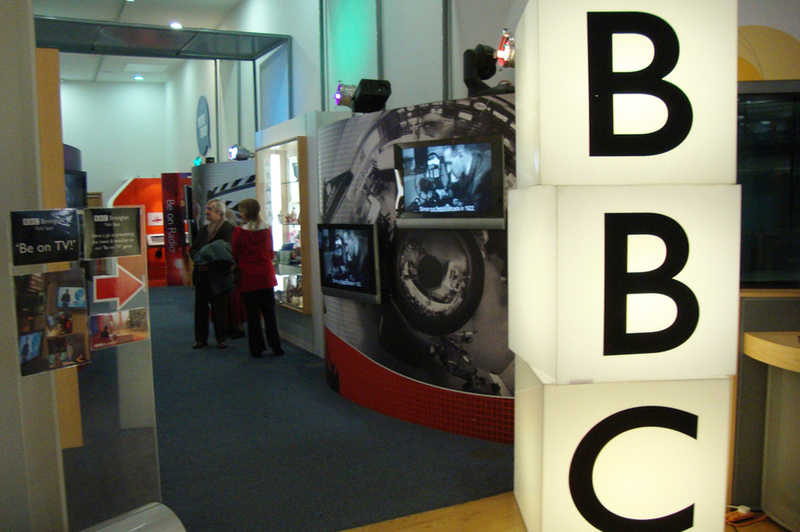 With touch screen studio tours of the radio and Midlands today studios and the gallery, photo opportunities and the chance to have a go at presenting; this is a great chance to get up close and personal to the providers of BBC reporting in the West Midlands. You yourself can have a go at presenting the weather – a few days of unclouded sunshine would be a lovely prediction! Perhaps your younger group members fancy a chance to present Newsround, while you try out your presenting skills in Midlands Today? 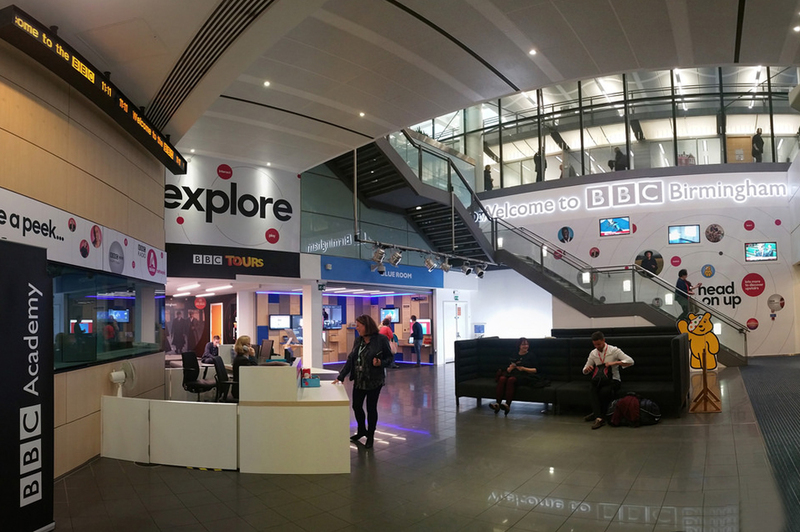 For everyone from grandparents to your rising star presenters, we at BBC Birmingham’s Public Space are the perfect starting point for anyone interested in finding out more about broadcasting. For more information on studio tours visit bbc.co.uk/tours. This attraction is expected to take you 20 to 30 minutes, so perfect as part of a family day in the city. Getting to BBC Birmingham Public Space: Driving: BBC Birmingham is located in The Mailbox, just off Queensway (A38). See below for parking details. Parking: If driving please use The Mailbox public pay-and-park car park. BBC Birmingham is situated on level 7 of The Mailbox. Train: The nearest railway station to The Mailbox is Birmingham New Street. Exit New Street Station from the Victoria Square entrance/exit. Turn left at the exit and walk down Navigation Street following the painted lines on the pavement which will direct you to The Mailbox. This walk should take approximately 5 minutes. 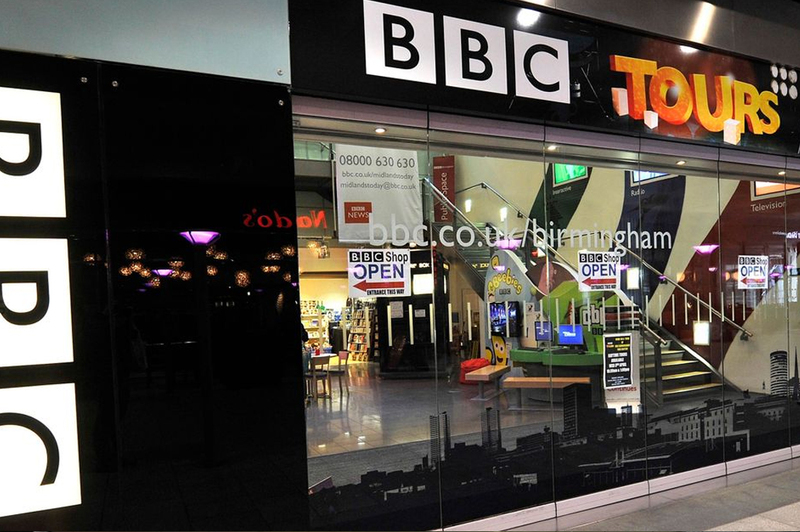 Bus: BBC Birmingham is in walking distance from the city centre. There are lots of buses across the West Midlands which go into the city centre. Please visit: networkwestmidlands.com or call 0871 200 2233. 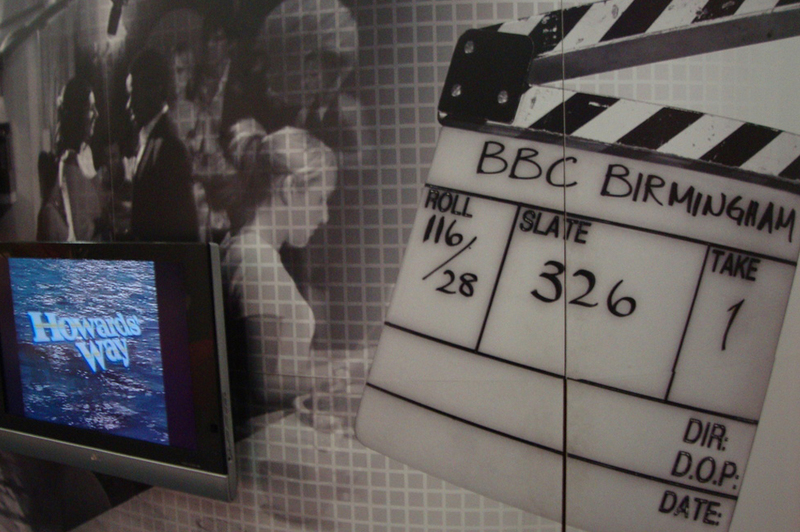 Discover broadcasting at the BBC with our touchscreen tours, Midlands today studio and gallery. Have the opportunity to do some presenting and meet and have your photo taken with some of your favourite characters! Fun for the whole family, including the grandparents!